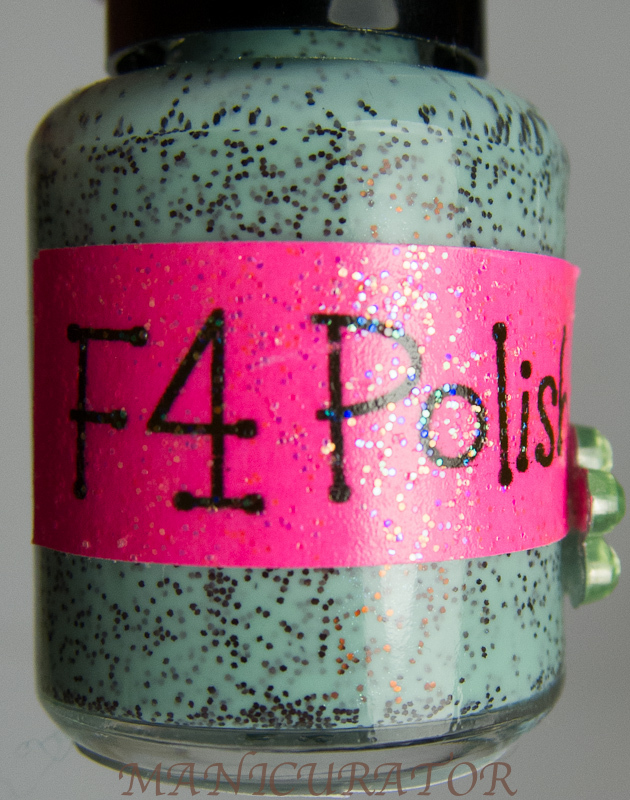 I'm back to show you another adorable polish from F4! 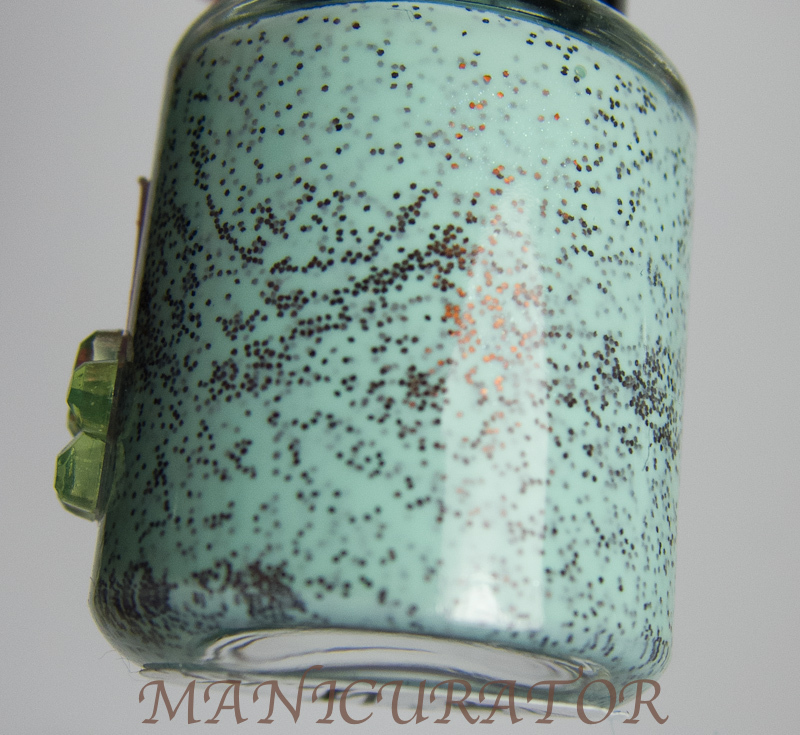 Mint Chocolate Chip reeeeeally looks like mint chocolate chip :) They did a great job color matching that iconic mint green and those tiny brown glitters are perfect. 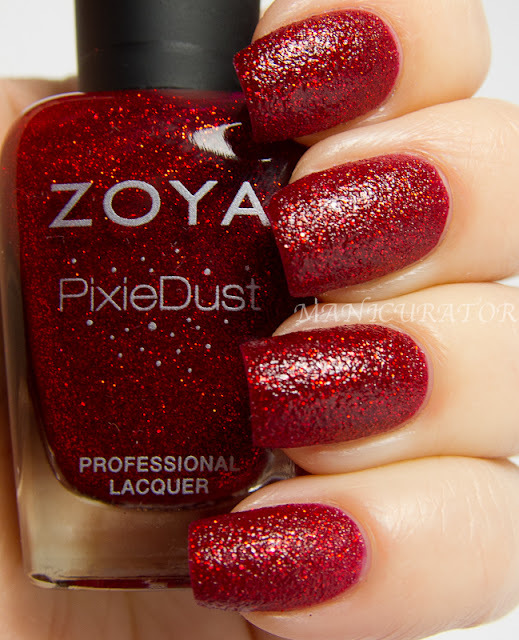 I am totally enjoying this polish and it's not making me fat. Woohooo! This applied very easily. 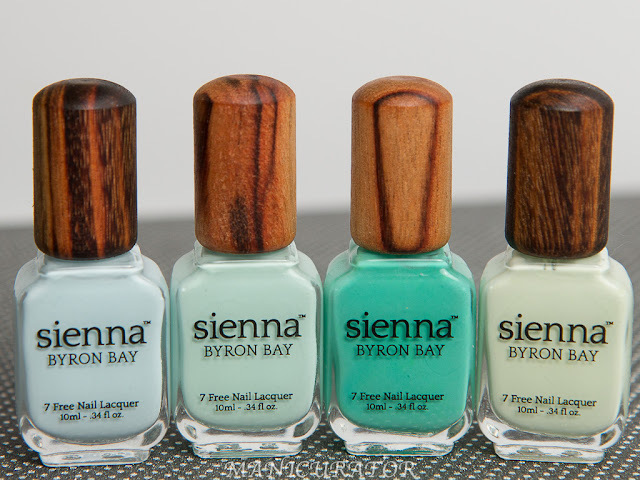 I have on basecoat, 2 coats of mint choc chip and seche vite. Easy peasy. Ooooh! I love the small glitter! I have like five polishes in my cart from f4 but can't get myself to checkout. I'm afraid I will want something else. 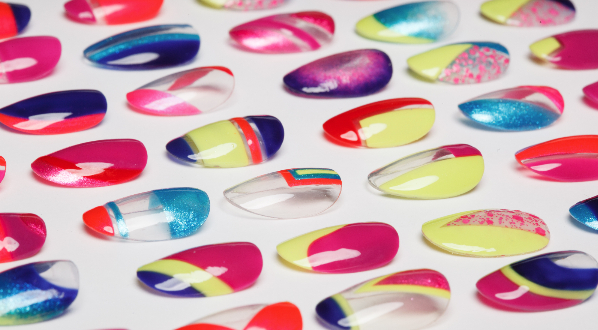 Can I eat your nails? Looks JUST like mcc ice cream. I was positive I didn't want this polish but I sure do now! I love this and many others from f4 but they say they don't ship outside the US. How can I do?? ?